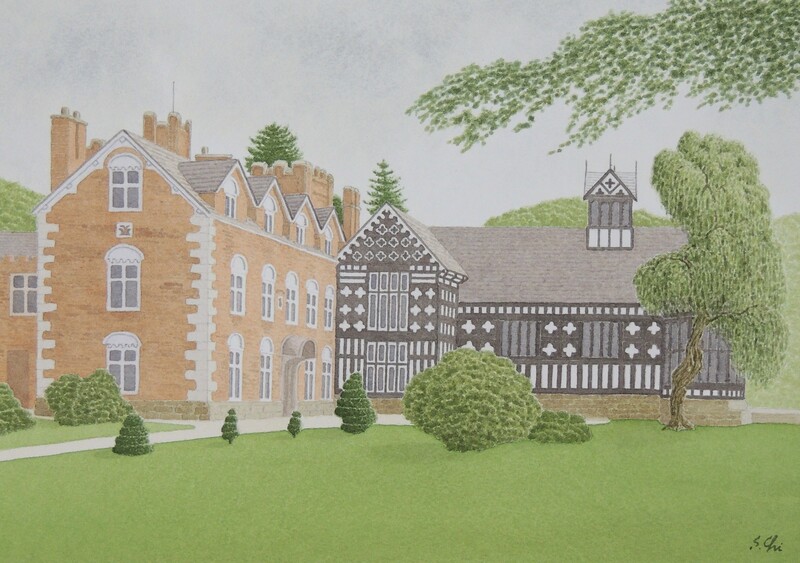 The secret hiding place called a "priest's hole" was also found at Rufford Old Hall, Lancashire in 1949. 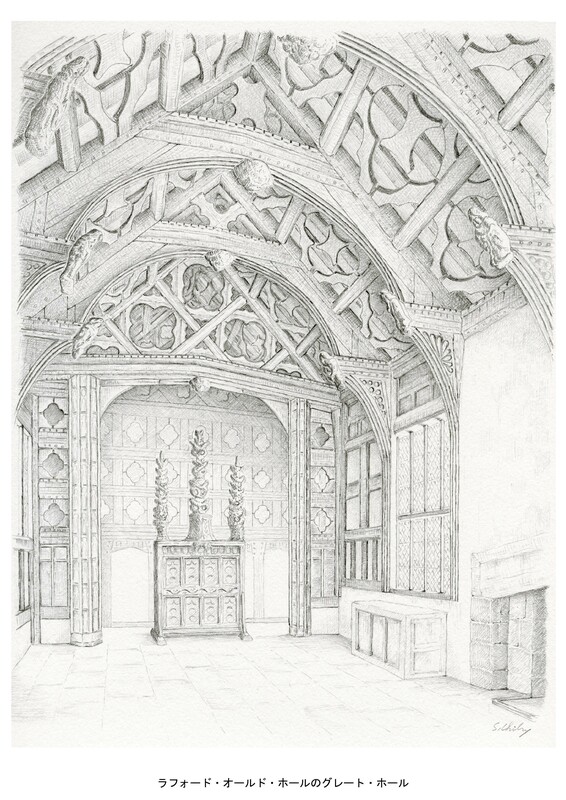 That hiding place, which is called "the secret chamber" there, was found above the curved canopy at the west end of the great hall, where the high table was placed. It is supposed the secret chamber was made during the religious strife in the latter half of the 16th century. Sir Thomas Heskaith, Lord of Rufford, who was knighted at the Coronation of Catholic Queen Mary I in 1553, served her faithfully. After the accession of Elizabeth I, he also served the new Queen, conforming outwardly to the Established Faith. But he and his family kept practicing Roman Catholicism, preparing a secret chamber to hide a missionary priest. He was suspected of it and imprisoned in 1581. It is said that William Cecil, Lord Burghley, Secretary of State, placed X against the place-name of Hesketh, near Rufford on his map of Lancashire indicating Sir Thomas to be a recusant, who required some further coercion.